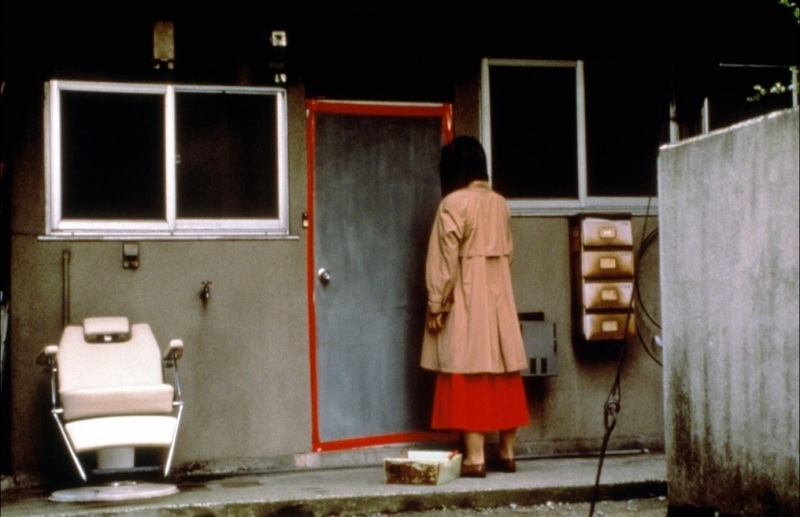 GHost has selected Kiyoshi Kurosawa‘s hauntingly disturbing KAIRO. After college student Taguchi (Kenji Mizuhashi) commits suicide, a number of young adults living in Tokyo witness terrifying visions transferred across the internet. As more people disappear throughout the city, the Internet becomes a breeding ground for malevolent spirits. Three seemingly disconnected stories follow Michi (Kumiko Aso), Ryosuke (Haruhiko Katô) and Harue (Koyuki) as they attempt to solve the mystery behind the ghostly visions that are seeping beyond their computer monitors. Arrive in good time to secure seat. Jazz Live at the Crypt are our hosts and will have their bar open for the night.